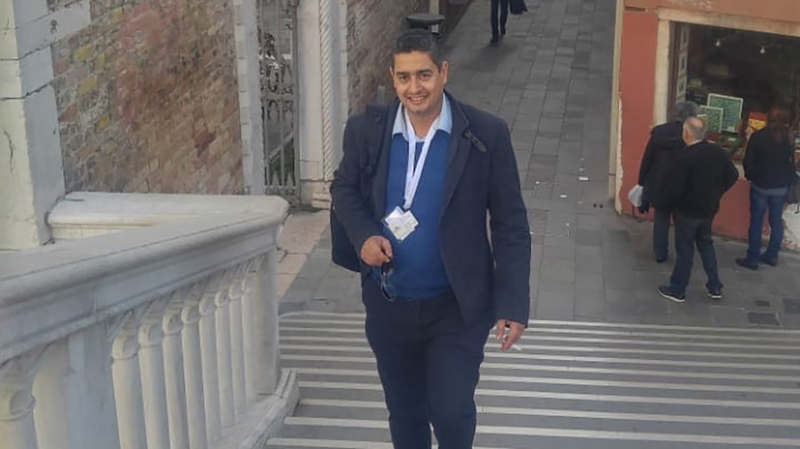 Dr. Amir Khalil, the external academic relations officer at Birzeit University, expanded the university’s channels of cooperation with more than 160 attending universities in the Mediterranean Universities Union’s (UNIMED) General Assembly, held on October 25 - 26, 2018. The General Assembly, held annually, hosts UNIMED’s member universities, such as Birzeit University. At the General Assembly, the universities decide on the union’s policies and bolster cooperation and networking opportunities. 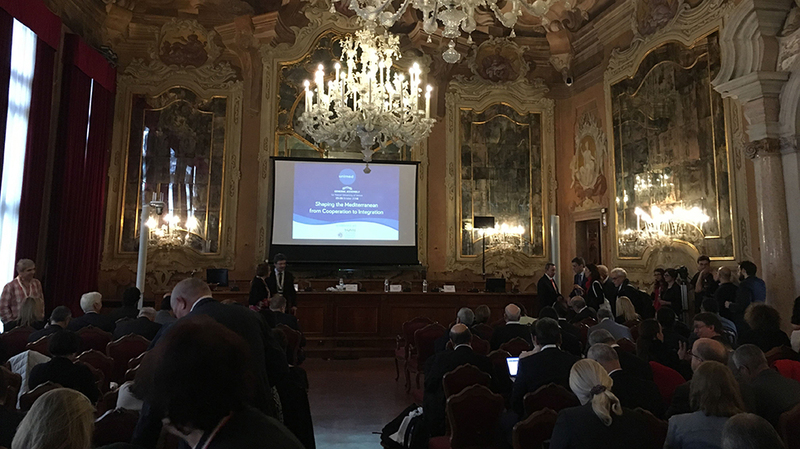 Held at the Ca' Foscari University of Venice, which celebrates its 150th anniversary this year, the assembly included a session on the role of higher education institutions in the Mediterranean region, and a number of workshops on e-learning, mobility in the Mediterranean region, Euro-Mediterranean cooperation programs, and Euro-Mediterranean academic cooperation with Asia. The event also comprised discussions on the state and aims of various UNIMED projects carried out with the partner universities. Birzeit University is a partner in two projects: OpenMed, which aims to raise awareness and facilitate the adoption of open educational resources and open educational practices in the Arab Mediterranean countries, and UniGov, which promotes good governance, such as autonomy, accountability, and participation at Palestinian higher education institutions. The participating university representatives also explored the role and current progress of SubNetworks, a UNIMED-backed initiative that promotes the establishment of second- level networks focused on specific fields. UNIMED is an association of universities from the countries of the Mediterranean. 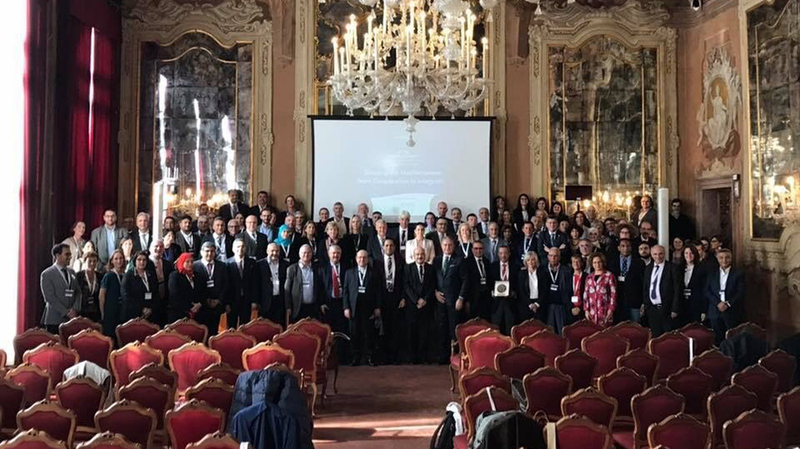 It aims to develop university research and education in the Euro-Mediterranean area in order to contribute to scientific, cultural, and social and economic cooperation.